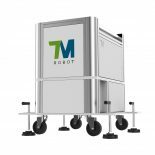 TM Mobile Work Station is convenient for the user to storage the components about TM Robot and control box. 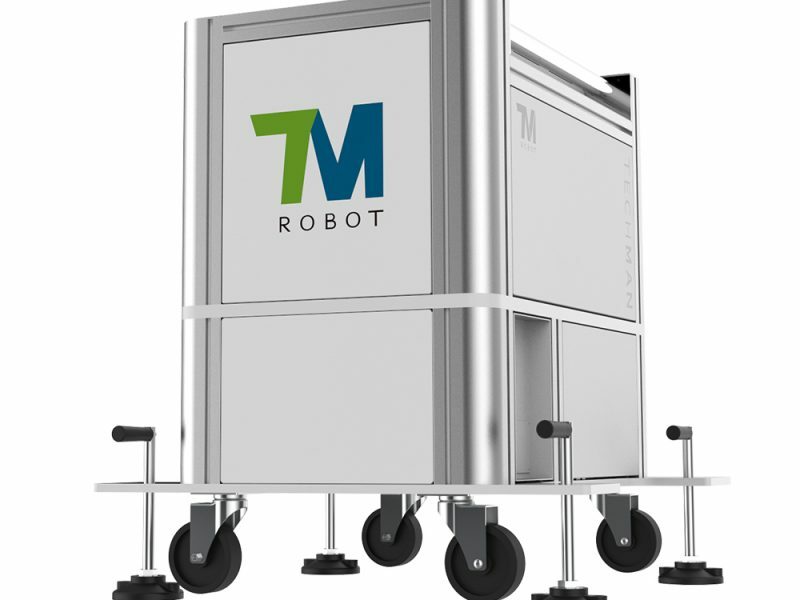 The user can move TM Robot to require workplace by TM Mobile Working Station. Up to 80% under half payload and default acceleration (500ms for Time to top speed).